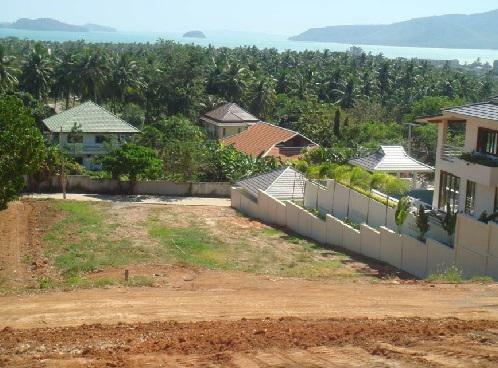 Property Detail: Land sea view located in Rawai, South, Phuket Thailand. 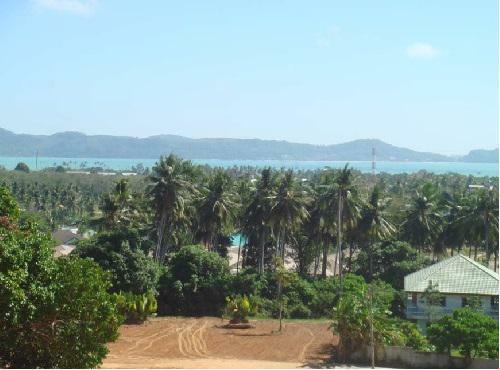 Rawai beach is within 5 minutes reach. Nai harn beach is within 10 minutes and Chalong shopping is 5 minutes away. 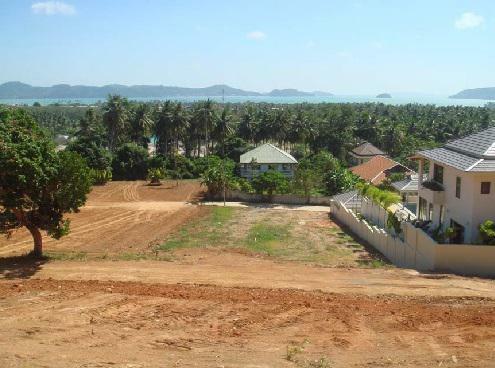 Total land is 1,000 Square meter. The land slopes gently. 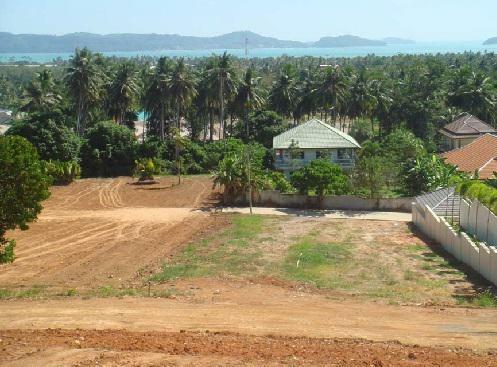 The land is almost a perfect square idea for villa sea view.